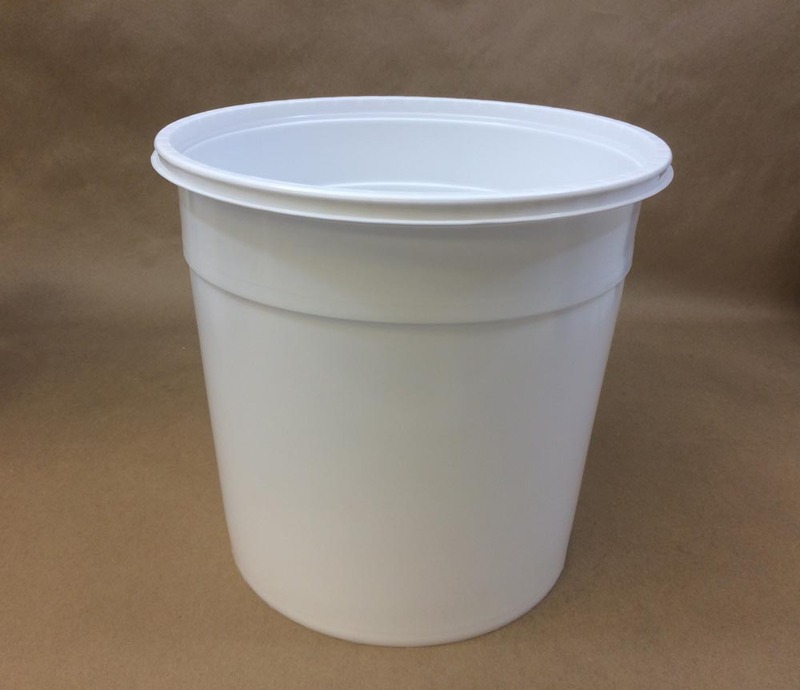 Home » plastic buckets » Are your plastic pails and buckets food grade or food safe? 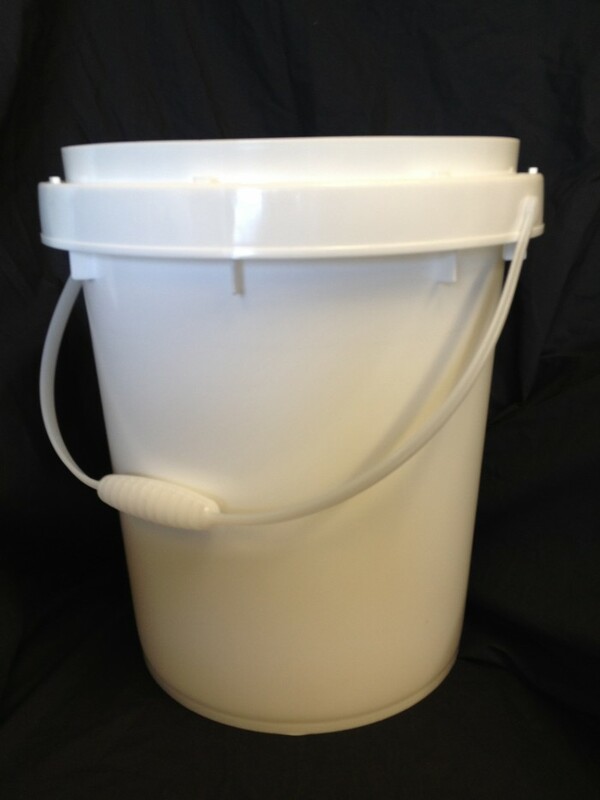 We sell a variety of plastic pails and buckets and frequently are asked if they are food safe? Yes, any of the pails, with the exception of the black pails, are food safe. 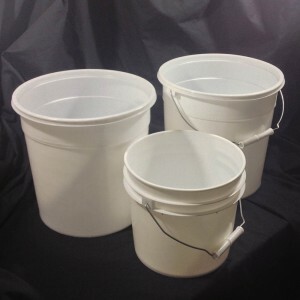 We stock pails in sizes from 1 gallon to 6.5 gallon. 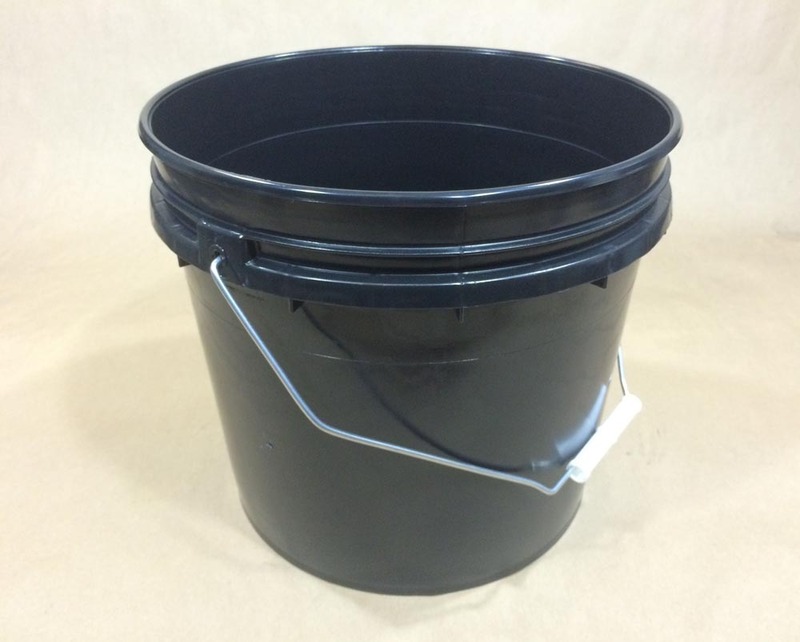 We stock easy open and heavy duty plastic pails. 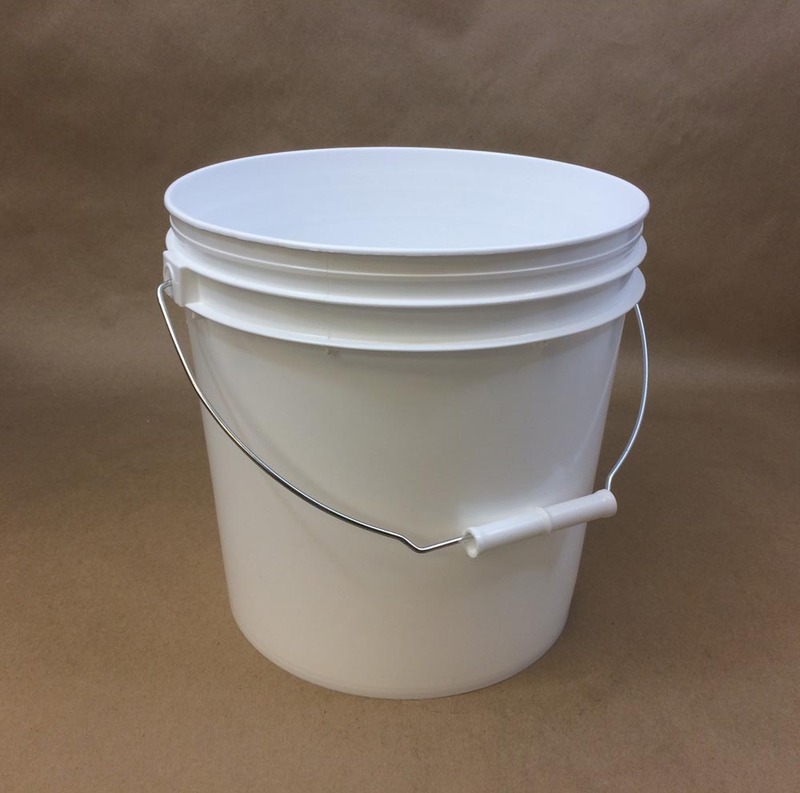 Most of our pails come with handles, however, we do carry a 2.5 gallon light duty or easy open pail without a handle that seems to be the pail of choice by ice cream vendors. 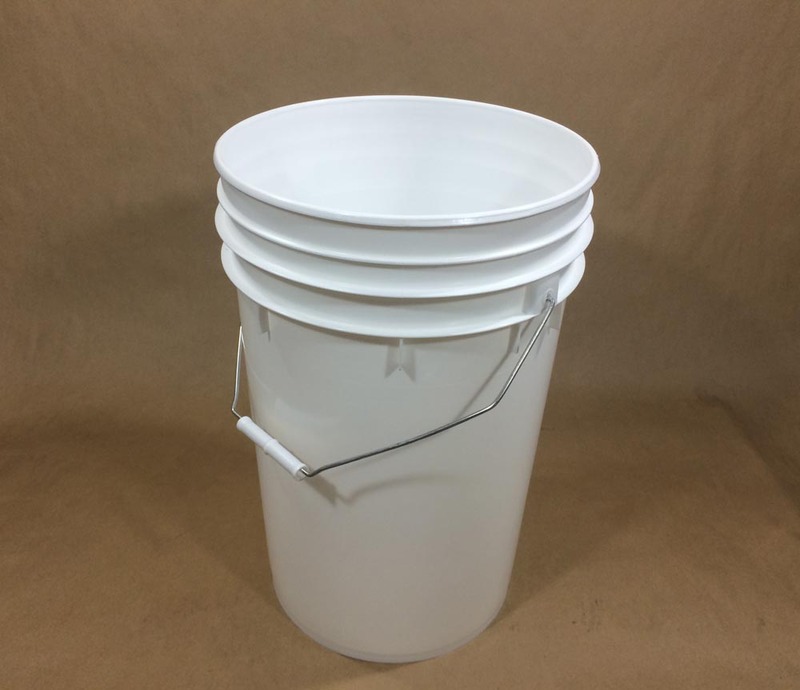 We carry a 5 gallon pail UN rated for liquids and a 5 gallon twist and lock pail. 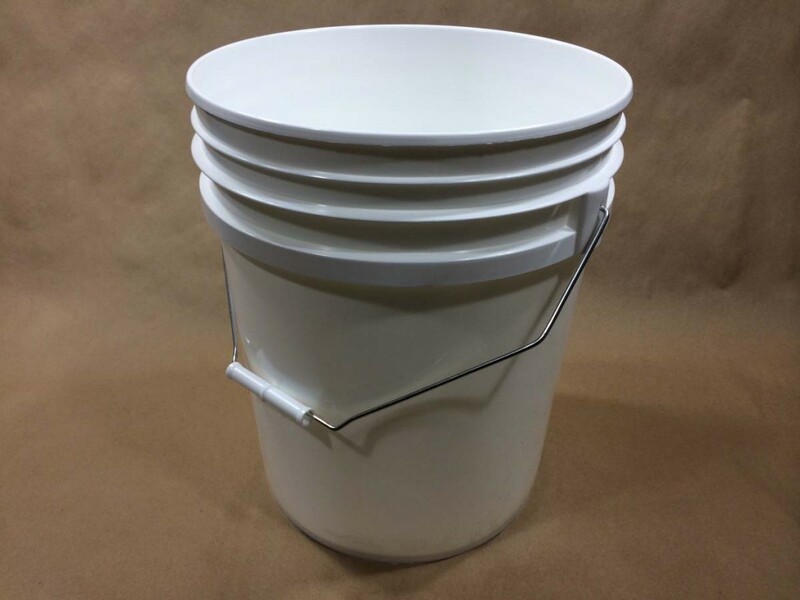 The same covers fit pails from 3.5 gallon through 6.5 gallon as the pails increase in height but not in diameter. 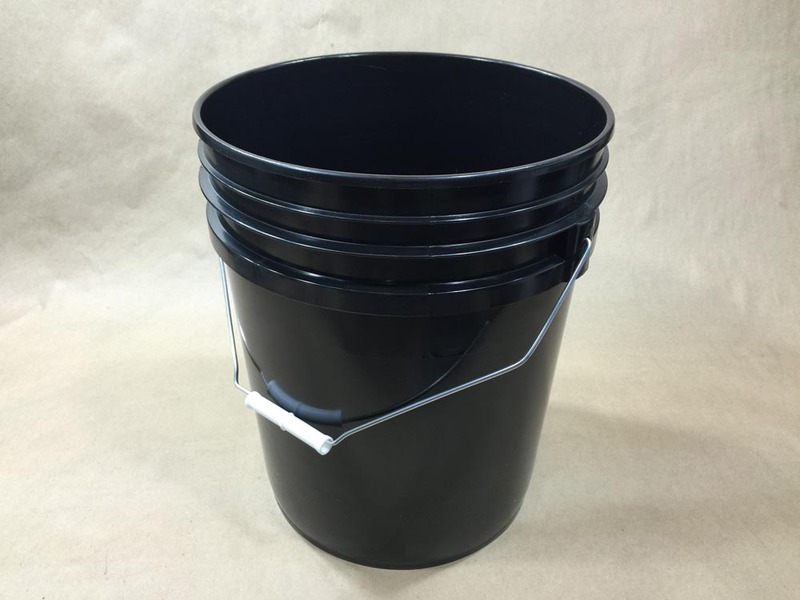 If you need to distinguish one product from another, consider different color covers or lids for your pails. That way, at a glance, you can tell what is contained in the pail without having to open it. Some covers even come with a tamper evident tear tab strip. 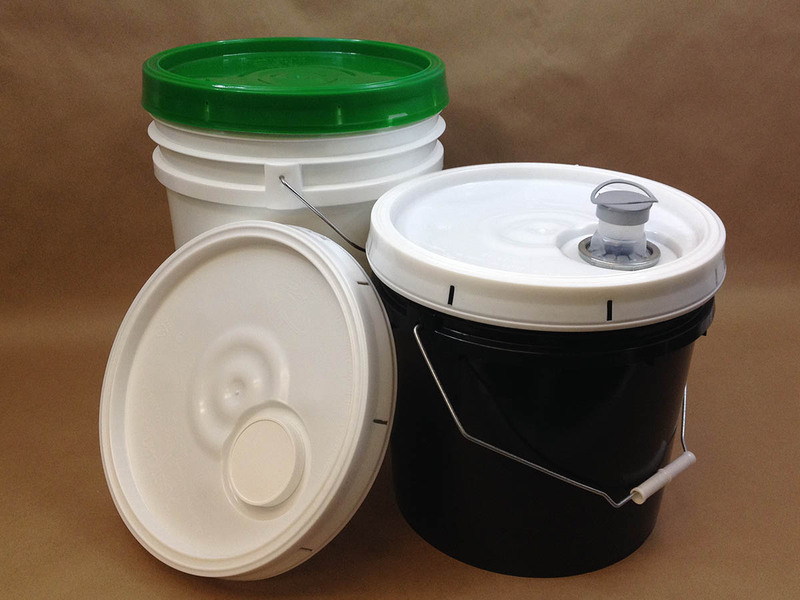 Heavy duty pails use covers that have a gasket, while our easy open pails use covers with no gasket for ease of use. Perhaps you need to store pool chemicals in one bucket and sand or gravel in another. 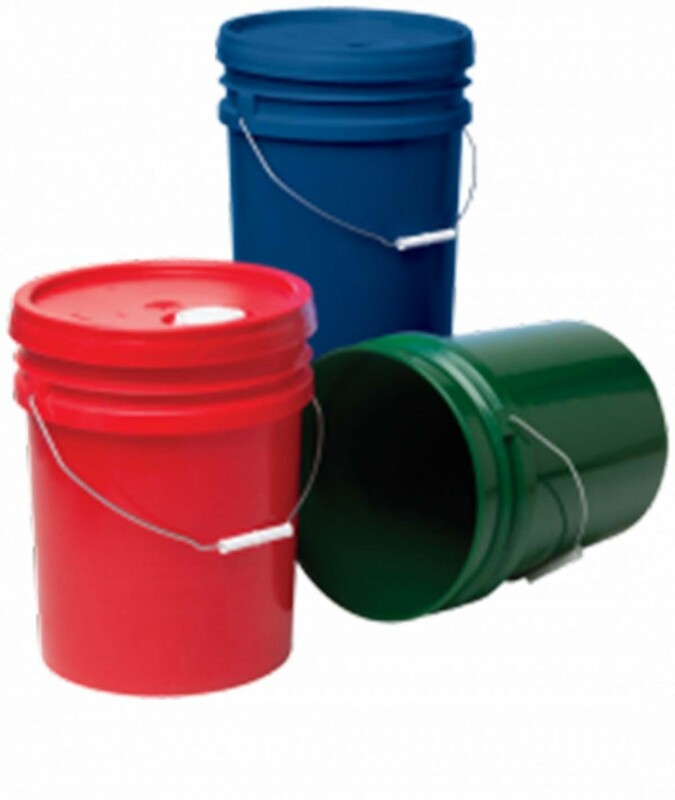 Why not use a green pail with a white lid or a black pail with a red lid. 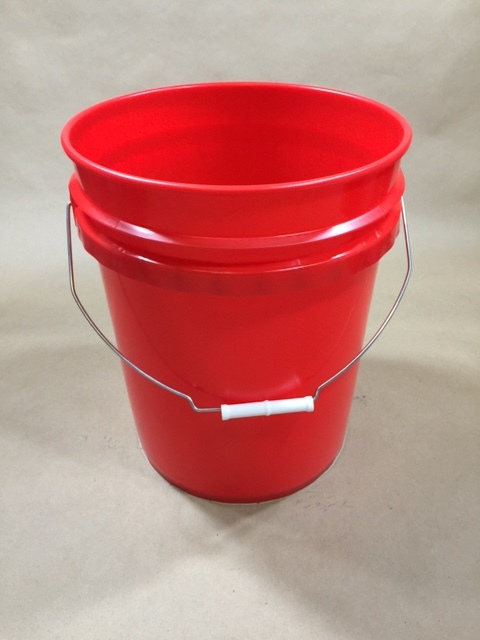 Quickly distinguish what is in your pail without having to waste time opening it. Need an Easy Open Bucket or Pail for Ice Cream? 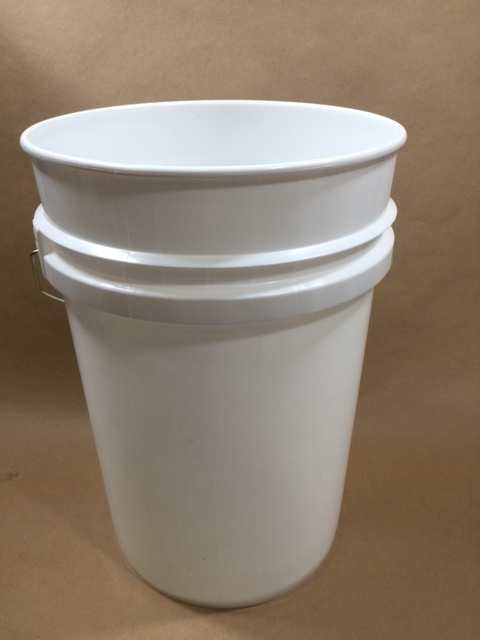 We stock a 1 gallon, a 2.5 gallon and even a 4.25 gallon easy open plastic pail. The 2.5 gallon can be purchased either with or without a handle. 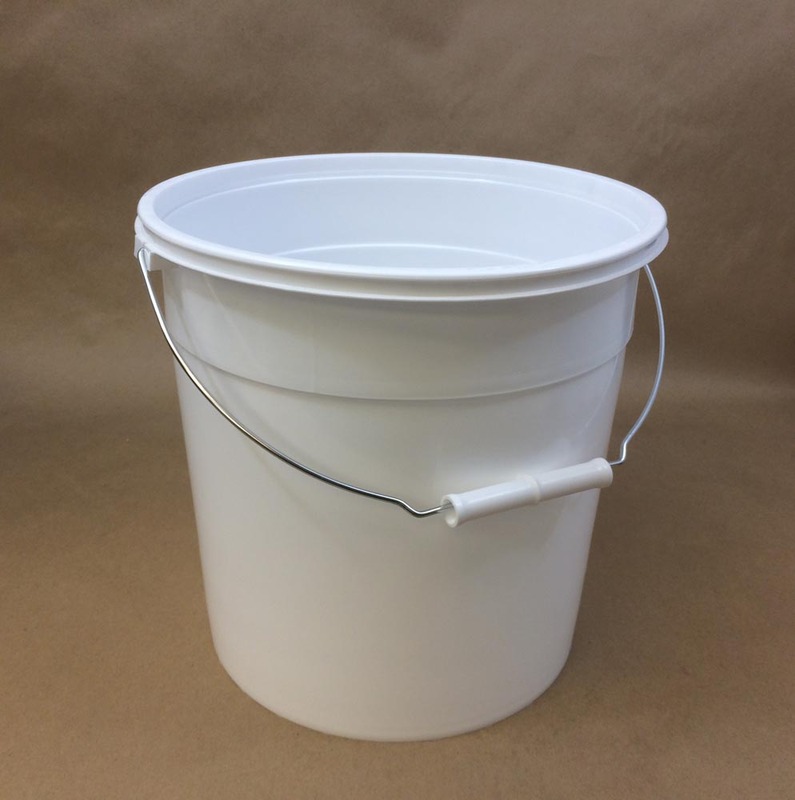 The lids for these pails have no gasket and make opening very easy. 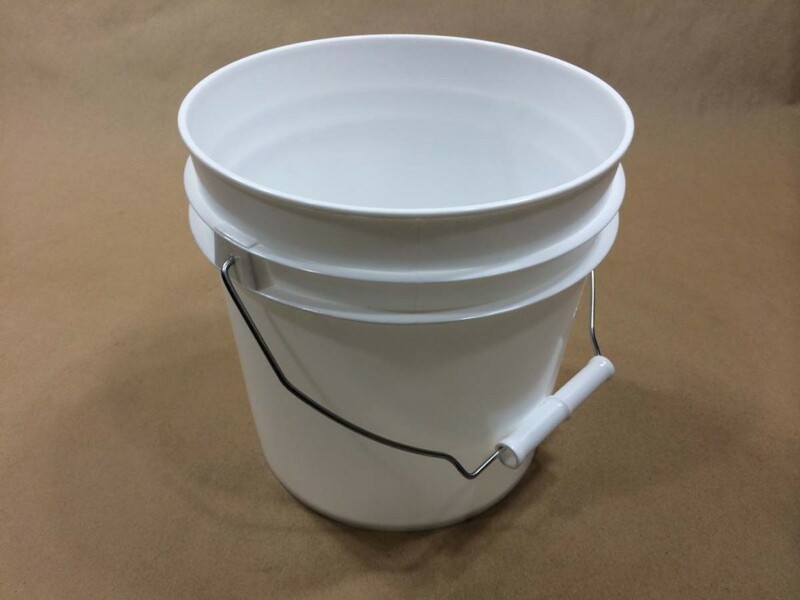 Looking to Buy A Twist and Lock Pail? Twist and lock plastic pails, or buckets, are a simple solution to storing solids such as pool chemicals and powders. 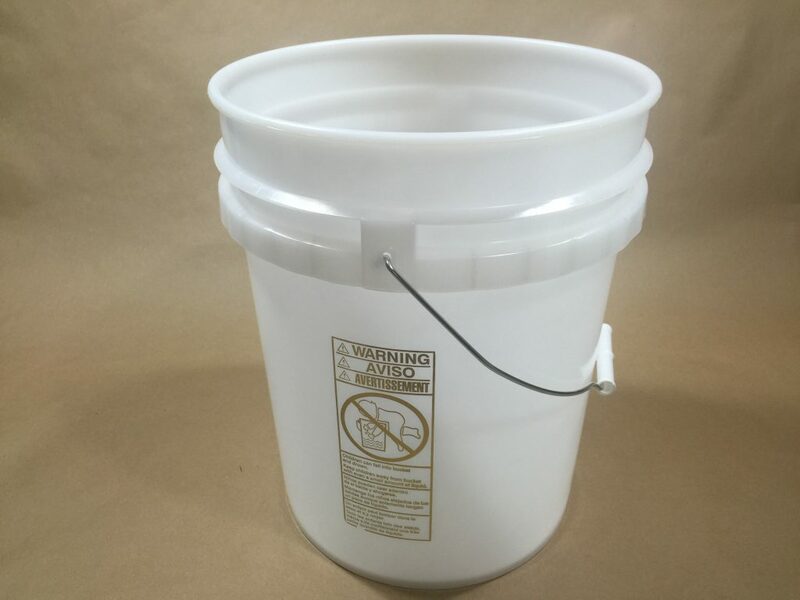 They have plastic handles so that you need not worry about corrosive chemicals, such as chlorine, ruining the metal handles typically found on other pails. UN1H2/Y19/S USE WITH 40CLL COVER ONLY. SEAT COVER AND TWIST UNTIL TAB ON SKIRT IS FULLY ENGAGED WITH A LUG ON THE PAIL. For Dry Products UN1H2/Y25/S USE WITH 40CLL COVER ONLY. SEAT COVER AND TWIST UNTIL TAB ON SKIRT IS FULLY ENGAGED WITH A LUG ON PAIL. 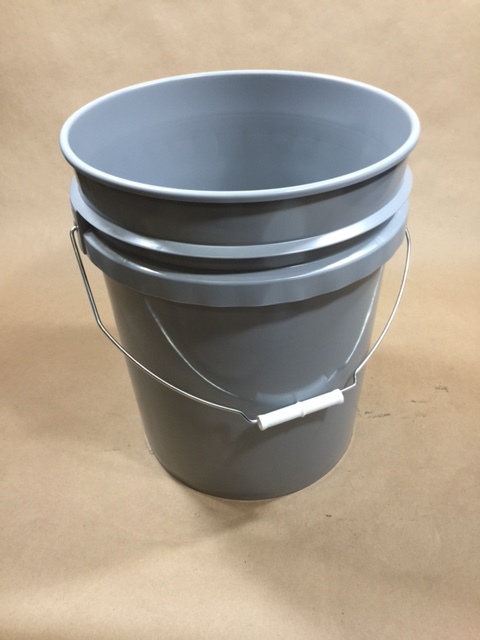 Need a Pail UN Rated for Liquids? 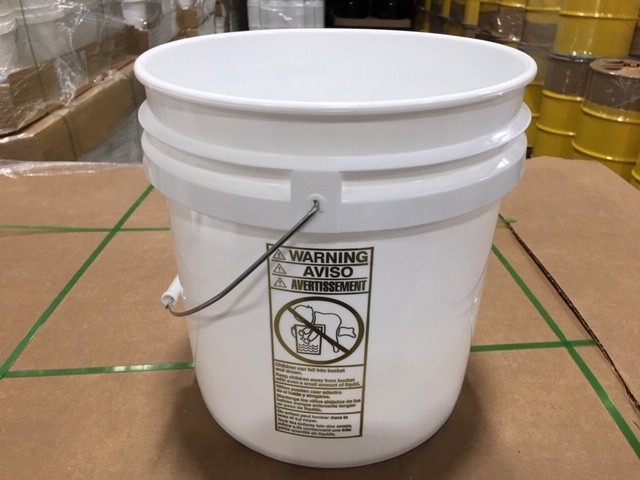 We carry a UN liquid pail rated with UN1H2/Y1.5/30. 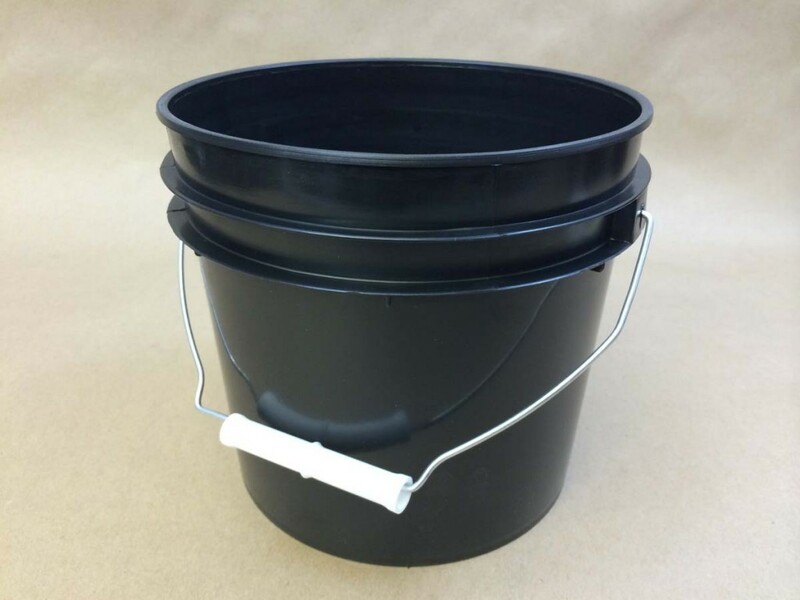 You can purchase solid lids or spouted lids for this pail as lids are sold separately. 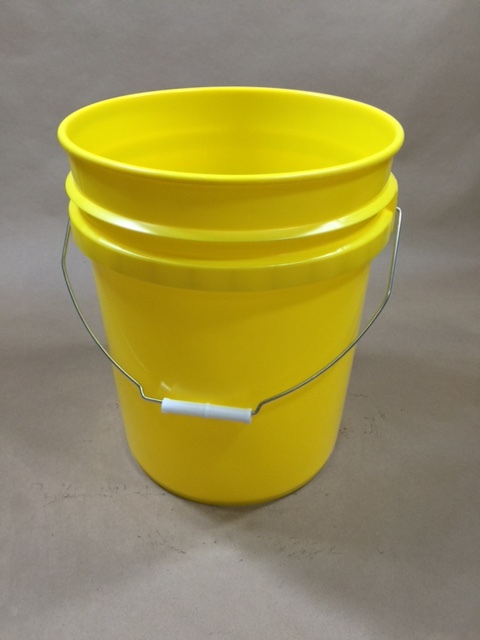 You can select one of our heavy duty plastic pails listed below. You can choose matching covers or different colored covers in both sold and spouted styles. 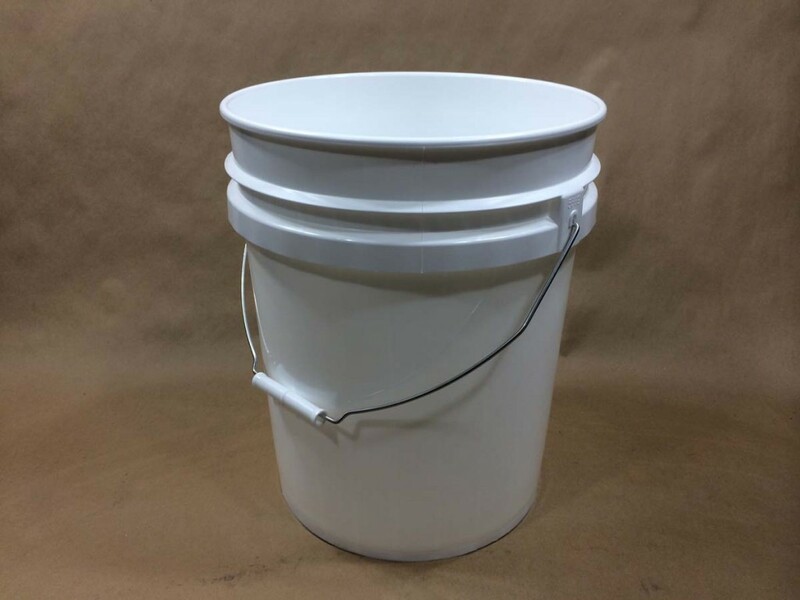 If you are looking to keep costs down, the 5 gallon white pail is the most economical 5 gallon pail we stock. 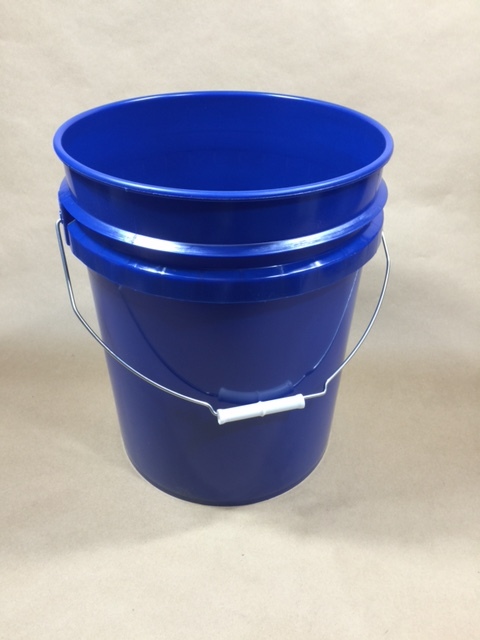 With the same UN rating as our various other heavy duty pails this pail can be your most cost effective choice. UN1H2/Y25/S USE WITH 40CT COVERS SECURELY ATTACHED COMPLETELY AROUND PAIL. 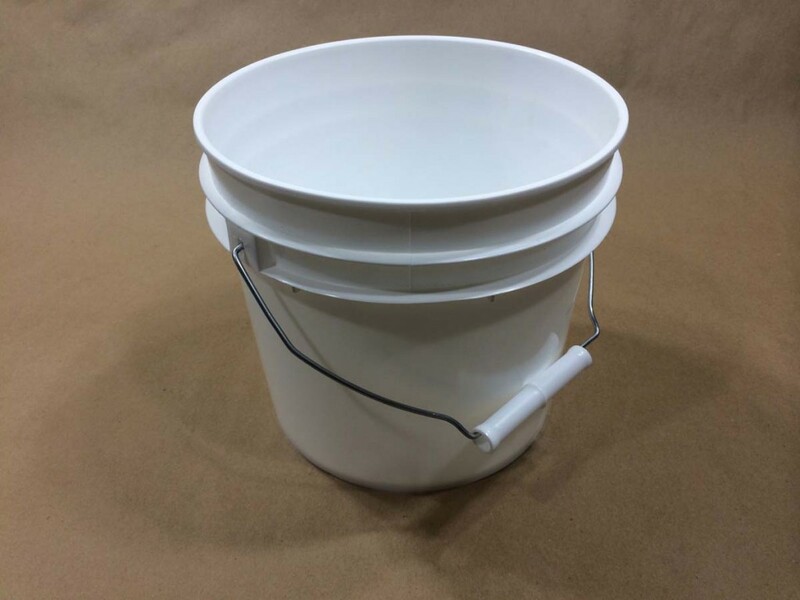 UN1H2/Y27/S USE WITH 40CT COVERS SECURELY ATTACHED COMPLETELY AROUND PAIL.